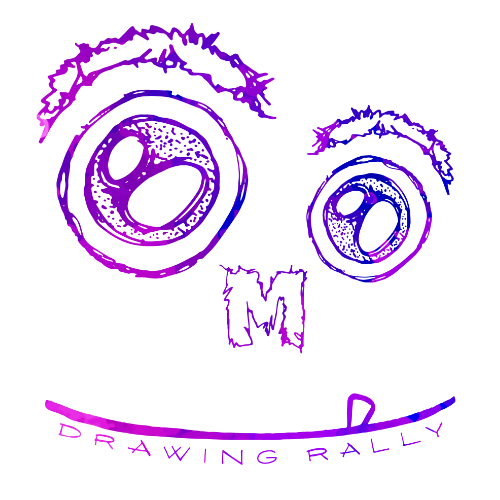 The MDR is a drawing event and fundraiser featuring more than 45 artists. The event consists of three 1-hour rounds that each feature 15 artists drawing simultaneously. Part performance art, part laboratory, part art bazaar, the MDR is an incredible opportunity to go behind the studio walls and watch some of your favorite Spokane artists create original drawings from a blank page. As each round is completed, the drawings will be immediately hung up and made available for a fixed price of $50. There will be live music, food catered by Adam Hegsted, chef Dan Gonzalez and La Catering and a no-host bar. Ticket holders receive one free drink ticket. The proceeds from the MDR will go to support children’s drawing and painting programs at the Spokane Art School. 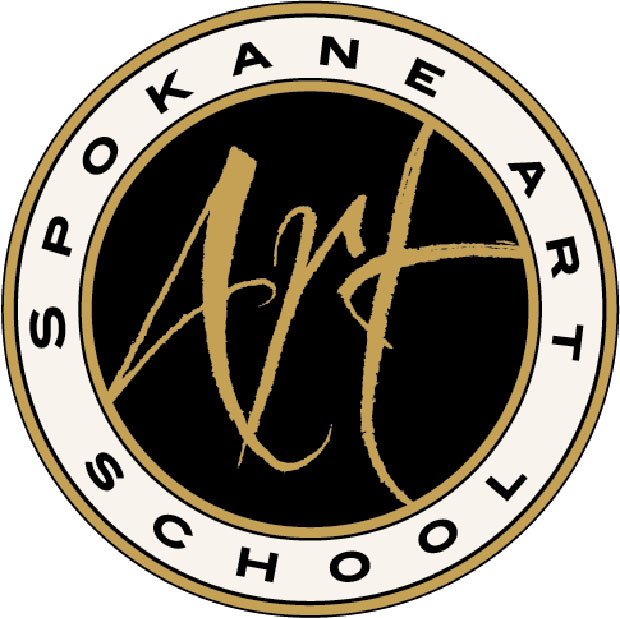 The Spokane Art School is 501c3 non-profit corporation located at 811 W. Garland, in the historic Garland District. The School provides onsite hands on arts education in a variety of media including drawing, painting, printmaking, ceramics and jewelry. Offsite education is offered in public schools, community centers and libraries through its ArtReach program. The School also offers changing exhibits at its permanent gallery on Garland.